Dry weather, staring at computer for a long time without making pauses can make your eyes extremely itchy and painful. It may appear impossible to concentrate on work or perform your daily activities, if your eyes are irritated. Sometimes people complain that their vision in one or both eyes have suddenly become hazy. Many of us try to cope with uncomfortable sensations by their own, using over-the-counter drops and avoiding visiting medical professionals. Your eyes don't really hurt and there is no pus or blood flowing out of the eye, so you don't need to make an appointment with a healthcare specialist, right? In short, no. 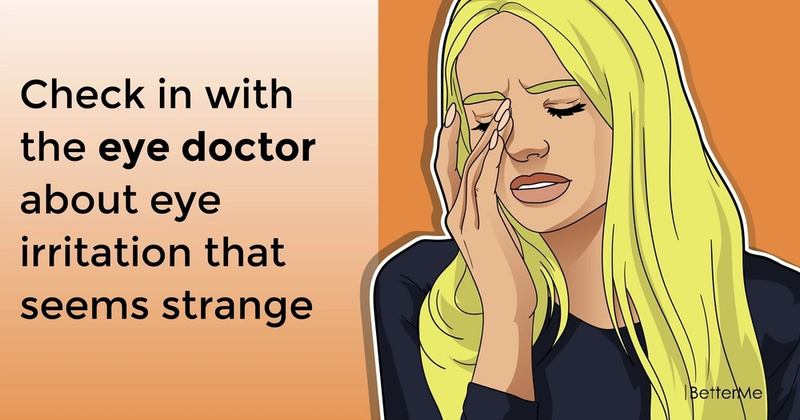 While most cases of eye discomfort are easily-treated and not serious, it's completely possible that loss of vision or pain indicate potentially dangerous conditions like stroke, glaucoma etc. The most common culprit of these unpleasant symptoms is allergy. Allergic conjunctivitis is a reaction of your body to pollen, chlorinated water, smoke and pet dander. Sometimes over-the-counter anti-allergy drops may be ineffective in switching off immune reaction and reducing inflammation. Your doctor may prescribe you more powerful eye drops with or without taking oral antihistamine drugs. If your eyes don't produce enough tears, or if tears are poor in quality, you may feel like there is sand in the eyes. This condition is well known as dry eye syndrome. While for some cases using artificial tears is enough to relieve discomfort, it's possible that you'll need prescription drops or to insert special plug in order to prevent excessive evaporation of the tears. According to the American Optometric Association, people in our country spend on the average seven hours a day staring at computer, cell phones or tablets. When we look on the digital screen for a long time, we blink less and often keep improper posture. In addition to this, we often use inappropriate viewing distance. 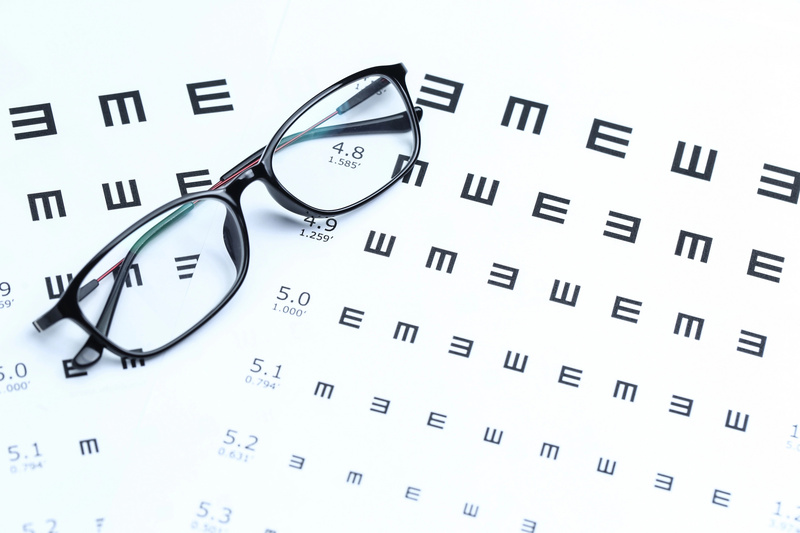 Even mild underlying vision problems can aggravate so-called computer vision syndrome. In order to relieve eye strain, take 20-seconds pause after every 20 minutes at computer or E-reader and look at something situated at least 20 feet away from you. Blepharitis is an inflammatory process, which can make your eyelids red, itchy and scaly. It is usually caused by infection, but it can’t spread from person to person. 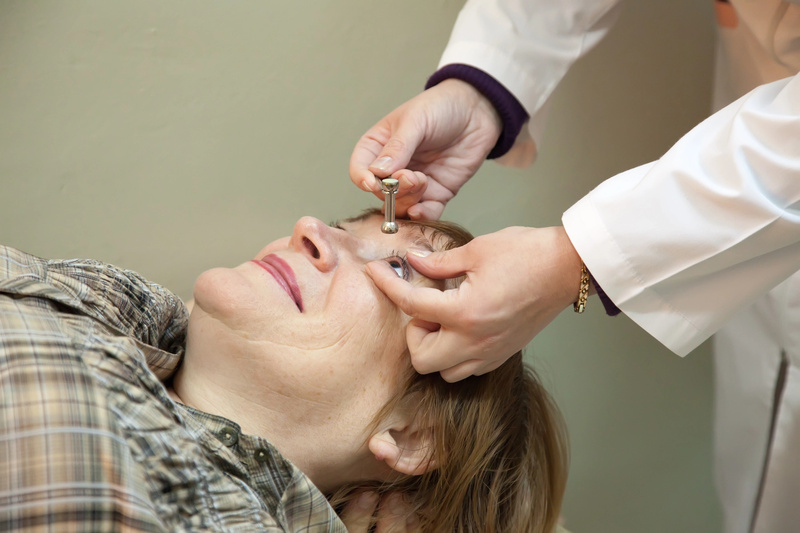 Though it is extremely uncomfortable, blepharitis doesn't lead to dangerous consequences as usual. 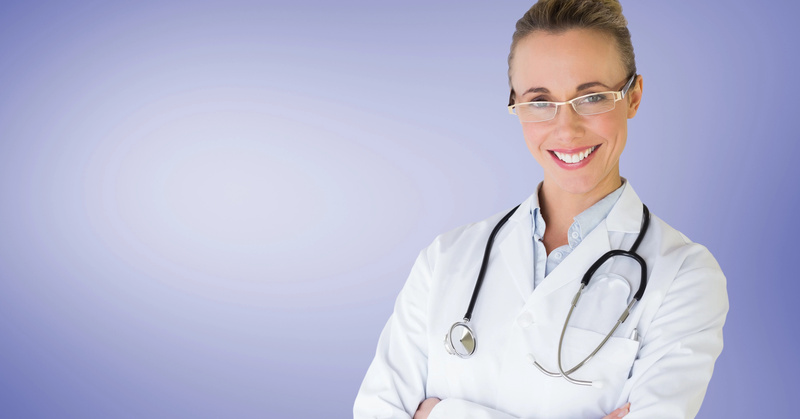 However if your condition is caused by bacterial infection, medical specialist may prescribe antibiotic. Infection may also invade the edge of your eyelid, causing appearance of the bothersome lump called sty. It's completely possible that sties contain pus and cause too much discomfort. To get rid of this problem, you may be recommended to use antibiotic ointment. There is wide variety of reasons, which can lead to painful sensations in your eye. If you feel worse, when you open and shut the eye, you may have a foreign object (sand, dirt etc.) in your eye. The same problem may occur, if the outer layer of your eye (cornea) becomes damaged. Try to wash irritated eye with clean water and don't remove the irritant by your own.